POM human characters. 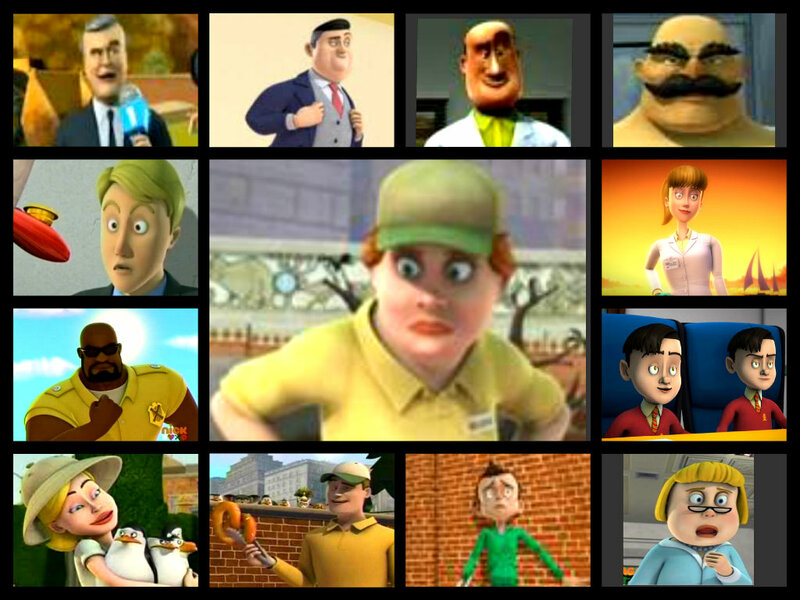 the human characters of POM. HD Wallpaper and background images in the Die Pinguine aus Madagascar club. This Die Pinguine aus Madagascar fan art might contain buntglasfenster, glasfenster, glasmalerei-fenster, anime, comic, manga, cartoon, comic buch, karikatur, and comics. What are Du eating, Kowalski?